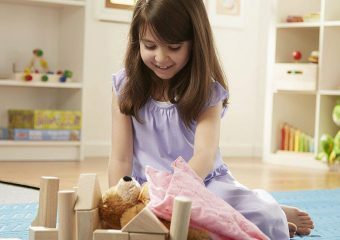 Imaginative play is one of the most important forms of play for children ages 3-7. While using their imaginations, children learn how to interact with the world and other people. They can problem solve, explore emotional issues, and develop cognitive skills. Here are some of my favorite toys for imaginative play. In the quest to help children develop the skills needed to start learning to write, this toy is a surprising win! 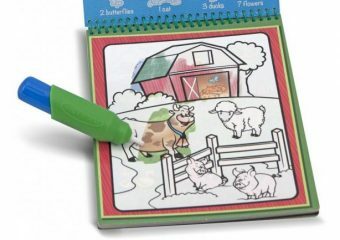 WOW Water Painting sets by Melissa and Doug are great for building hand strength and practicing good pencil grip. From an OT point of view, board and card games are the best. Games promote fine motor skills, visual perceptual skills, planning, social skills, and problem-solving. However, as a mom, some games just aren’t fun for a wide range of ages. 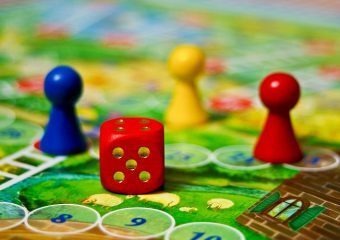 Here are my winners–games that work for kids (and adults) of all ages. 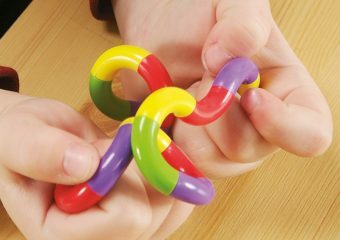 As an OT, I love the new interest in fidget toys. Many of them promote hand strength, increase a child’s ability to focus for longer and can even help you deal with stress. However, not all fidget toys work for everyone and some work better than others. Here is a list of some of my favorites and why. As an occupational therapist, I cringe when I see a child being encouraged to learn to write before they have developed a proper pencil grip. 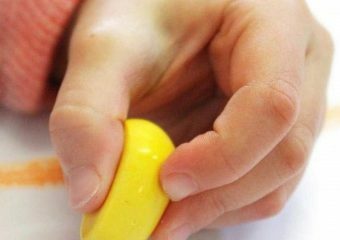 Your child needs to work on developing a grasp that uses the tips of their fingers. Rock Crayons are a great way of helping your young child build the muscle strength needed for a proper pencil grip. And they are fun!